Josh Benson, the one-time heir apparent to Bob Opsahl who became the odd-man out when WFTV decided to revamp its anchor lineup, is heading to Miami. 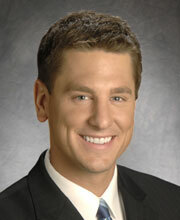 According to the South Florida Sun Sentinel, Benson will be the new morning anchor at CBS O&O WFOR. He begins Aug. 27. It’s sort of an anchor exchange between WFTV and WFOR. 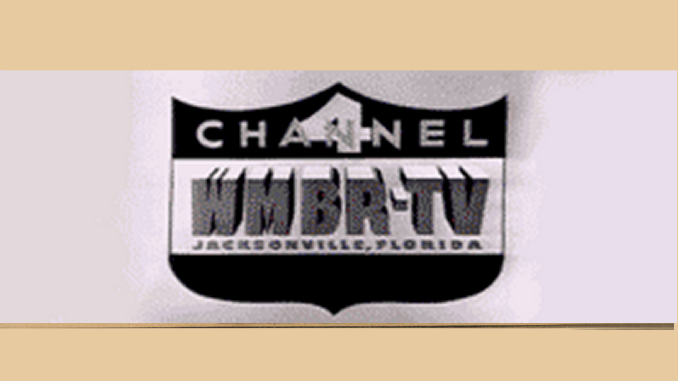 When WFTV took Benson off its 10 p.m. newscast on sister station WRDQ-27, his replacement was Jorge Estevez — who came back to Orlando from WFOR. Estevez left WFTV in 2006 to become morning anchor at WFOR. Small world, right? Since leaving WFTV anchor desk, Benson has been exploring the world — traveling and blogging about what appears to be a fantastic trip to Europe, including France and Rome. Another small world example: While visiting Trevi fountain in Rome, Benson and his family ran into Orlando attorney Mark Nejame — who provided commentary for WKMG during the Casey Anthony trial.